England fielded a mainly reserve side against USA last week but looked good as they cruised to a 3-0 win. The future looks good for Gareth Southgate but he'll leave out the likes of Jadon Sancho and Callum Wilson and revert to type and bring back his main men for a winner-takes-all clash with Croatia. Whoever wins will top their section and play off for the trophy, the losers will be relegated and if it's a draw Spain finish top so there's all to play for. 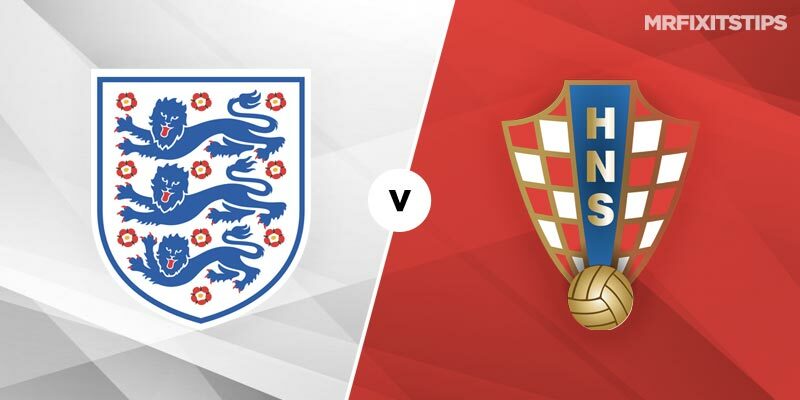 A 0-0 draw would relegate Croatia but a score draw would send England down to Group B.
Croatia have been hit and miss in this campaign, losing 6-0 in Spain but beating them 3-2 in a thriller last week. Behind closed doors they were held 0-0 by England in a non-event in Zagreb but the World Cup runners-up head to Wembley in confident shape and of course won that all important semi-final in Russia. Sime Vrsaljko and Marcelo Brozovic missed the Spain match through injury and the Croats can call on class players such as Ivan Perisic, Ante Rebic and Luka Modric. Ivan Rakitic has returned to Barcelona with a hamstring injury and that's a huge blow. England have a fine home record and if they play to their capabilities should win this at a best 13-15 with Unibet. Croatia had been in poor form since the World Cup until last week's success. I watched that match and while they did well their defence allowed Spain loads of chances and they missed most of them. Croatia are as big as 10-3 at bet365 while the draw neither side wants pays 29-20. On the double chance a Croatia or England win is just 2-7 with Betway. With neither side holding back taking goals could be the best bet and over 2.5 pays 16-19 at 188BET while both to score is 3-4 with Betway. Both to score and over 2.5 goals is 5-4 at boylesports. After the Wayne Rooney show last week all eyes will be on Harry Kane and the England skipper is evens at Betway to score while for Croatia I'd back Perisic at 4-1 with Paddy Power. That’s some serious shooting there! Particularly good for the England bet builder, no?